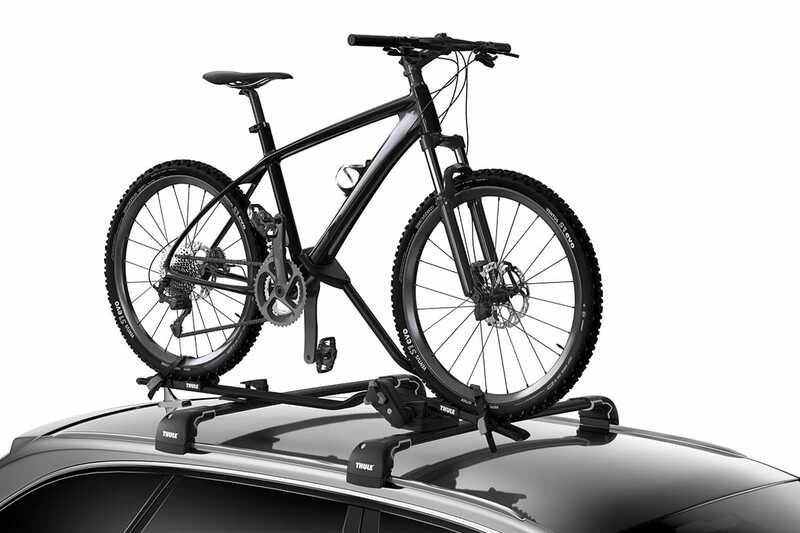 THULE HAVE TAKEN THE WORLD’S MOST POPULAR BIKE CARRIER AND MADE IT EVEN BETTER. Decreased wind noise, better bike stability, reduced movement, ease of use and improved protection of bike frame are all areas where the new Thule ProRide 598 have been addressed. Put simply, the ProRide 591 was close to perfect, the 598 is even closer.